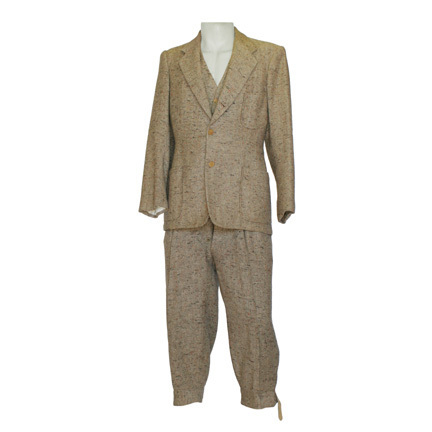 This light brown three-piece period suit was worn by the character John Kidley portrayed by actor/comedian Bob Hope in the 1939 motion picture Never Say Die starring Martha Raye. 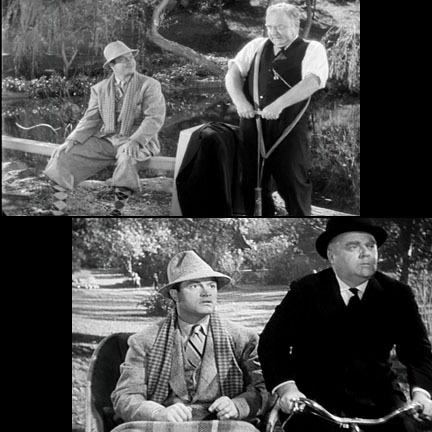 Mr. Hope wore this outfit near the beginning of the film when Kidley and his valet are out bicycling and come across Mickey Hopkins (Martha Raye) as she is attempting to drown herself. 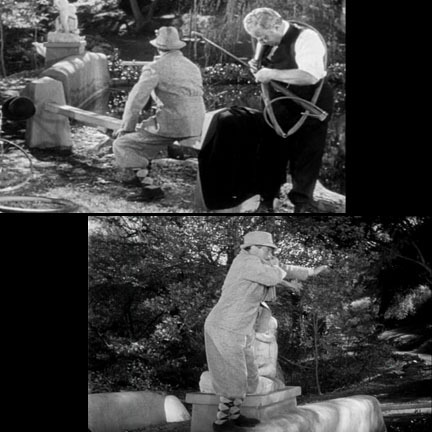 In a hilarious turn of events, Kidley dives in to save her before realizing he doesn’t know how to swim, and he ends up being saved by his valet and the very damsel in distress he’d hoped to rescue. The outfit consists of a jacket, vest, and matching Plus Fours trousers and is in very good screen worn condition. 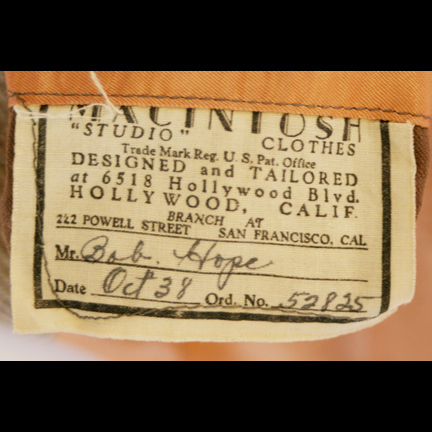 This wardrobe was custom made for use by Mr. Hope by legendary Hollywood studio tailors Macintosh and is complete with original tailoring label with the actor’s name and production date OCT. 38’ clearly written. Edith Head was the main costume designer on this feature. Accompanied by a letter of authenticity from the costume house.